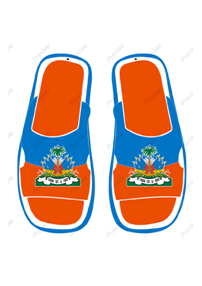 Carcovereat.net launch a new full car cover seat flag for Haitian products, New Headrest car cover for Haiti, Haitian T-Shirt, Haitian Sneakers,New Haitian sandals to celebrate Haitian national Holidays ,haitian flag days, Haitian Labor Day in New York, Miami, Boston, New Jersey etc..Carcovereat.net launch a new full car cover seat flag for Haitian products, New Headrest car cover for Haiti, Haitian T-Shirt, Haitian Sneakers,New Haitian sandals to celebrate Haitian national Holidays ,haitian flag days, Haitian Labor Day in New York, Miami, Boston, New Jersey etc..Carcovereat.net launch a new full car cover seat flag for Haitian products, New Headrest car cover for Haiti, Haitian T-Shirt, Haitian Sneakers,New Haitian sandals to celebrate Haitian national Holidays ,haitian flag days, Haitian Labor Day in New York, Miami, Boston, New Jersey etc..Carcovereat.net launch a new full car cover seat flag for Haitian products, New Headrest car cover for Haiti, Haitian T-Shirt, Haitian Sneakers,New Haitian sandals to celebrate Haitian national Holidays ,haitian flag days, Haitian Labor Day in New York, Miami, Boston, New Jersey etc..Carcovereat.net launch a new full car cover seat flag for Haitian products, New Headrest car cover for Haiti, Haitian T-Shirt, Haitian Sneakers,New Haitian sandals to celebrate Haitian national Holidays ,haitian flag days, Haitian Labor Day in New York, Miami, Boston, New Jersey etc..Carcovereat.net launch a new full car cover seat flag for Haitian products, New Headrest car cover for Haiti, Haitian T-Shirt, Haitian Sneakers,New Haitian sandals to celebrate Haitian national Holidays ,haitian flag days, Haitian Labor Day in New York, Miami, Boston, New Jersey etc..Carcovereat.net launch a new full car cover seat flag for Haitian products, New Headrest car cover for Haiti, Haitian T-Shirt, Haitian Sneakers,New Haitian sandals to celebrate Haitian national Holidays ,haitian flag days, Haitian Labor Day in New York, Miami, Boston, New Jersey etc..
Item# 101 Headrest car cover seat for Haitiin non flash version. Item# KP-101 Signature Bel Kepi for Haiti with embroidery style 100% cotton. 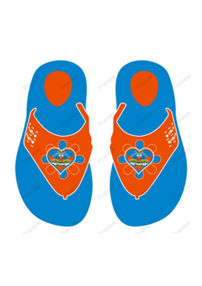 $20.00 each with Free shipping. 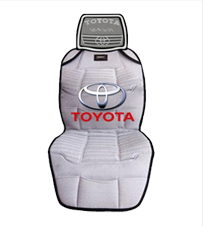 Headrest car cover seat for Haiti in non flash version Headrest car cover seat for Haiti in non flash version Headrest car cover seat for Haiti in non flash for Haiti in non flash version. Item# KP-101. 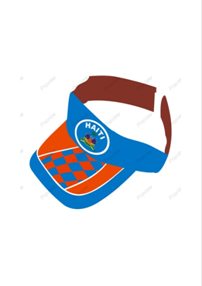 Signature Bel Kepi for Haiti with embroidery style 100% cotton. 20.00 each with Free shipping. Item# Keychain-101. 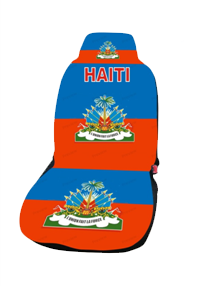 First Hait keychain in Haiti Color flag logo Coming Soon.. 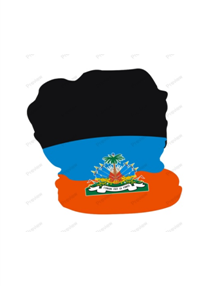 Item # Haiti Scarf-106. 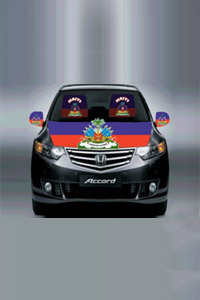 First Haiti Scarf in Haiti color flag logo. 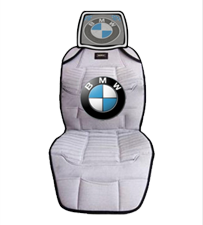 2014 Copyright@Carcoverseat.com All rights reserved.